• Wells U3A Singing for Pleasure group, Seager Hall, Union Street, 2.30pm. All U3A members welcome. • Wells Fountain Poets meeting upstairs at The Venue, 42 South Street, 8pm. Guest: Ben Banyard, from Bristol. Plus open-mic; no need to book. • Spring Open Day, Old Deanery Garden, 10am-4pm. Sale of seeds from Dean William Turner’s Tudor Garden, refreshments. Free entry. • Somerset Wildlife Trust hunt for adders and other reptiles and amphibians with John Dickson, Priddy Mineries, 10am-12pm. Adults £3, under 16s free. Booking essential. Email jaye.mantle@btinternet.com or call 01749 677600. • Globe CC Grand Easter Bingo, Croscombe Village Hall, 7.30pm. £100 jackpot game. • Wells Railway Fraternity, Wells Town Hall, 7.30pm. Tourism and the Lake Branches, Mike Peascod. Non-members £4. More details: Andrew Tucker, 01749 830695. 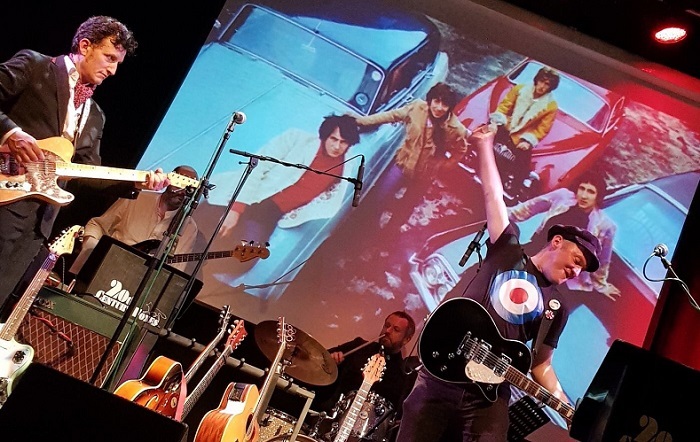 • Cool Britannia: A Ride Through The Swinging 60s, Cedars Hall, 7.30pm. A cabaret style evening with the 20th Century Foxes. Tables available to reserve, bar open all night, dancing encouraged. For more, visit cedarshall.events or call 01749 834483. • Wells SOUP, Connect Centre, junction of Chamberlain Street/Portway, 1pm. Enjoy a light lunch as four local charities tell you what they do and each go away with a cheque. Details: 07715 770454. 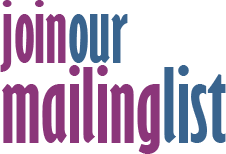 • Coffee Morning hosted by the members of Bright Hour, Wells Methodist Church, Southover, 10am-12pm. Cake stall etc. All welcome. • Mojo Hand, The Venue, South Street, 7pm. • Globe CC Kids Easter Party, Wells FC, 2pm-4pm. Gift from the Easter bunny. £3 per child, under 1s free. Contact Tan for tickets: 07708 148502. • Easter Craft Festival, Wells Town Hall, 10am-4pm. Admission free. • New lecture by art historian Joanna Cobb MA in the series Art and Artifice in Tudor England, Seager Hall, Wells, 2pm-4pm. Tickets £10 per person/£18 for two people to include refreshments and handouts. To book contact Joanna, 01458 832178, ericjoanna@waitrose.com, or go along on the day. All welcome.